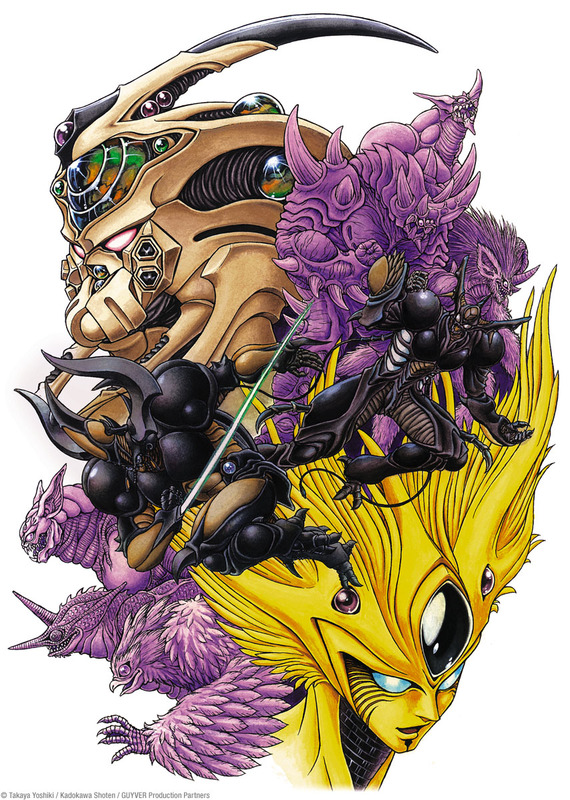 this is a scan of keyart from Guyver The Bioboosted Armor I downloaded off of bittorrent. Browse Guyver: The Bioboosted Armor Gallery: Recent | Popular. Zector vs Aptom! I like to see some evil caracters fighting each others.. and Guyver Gigantic vs Archanfell.. Is Sho strong enough for this battle?